Looking for reliable service to help you settle your Claims in Aventura, FL,? You don't need to look any further than Action Public Adjusters! We are the place for you. Our highly qualified staff is ready to represent you in your time of need. Our company specializes in property damage claims. If you are suffering from damages due to fire, smoke, hurricanes, or water, call us today and we will send over one of our experts to assess the damage to your home for free. You won’t have to pay us until you decide to hire us. We promise to do everything we can to keep your family safe and see that you get the compensation you deserve. 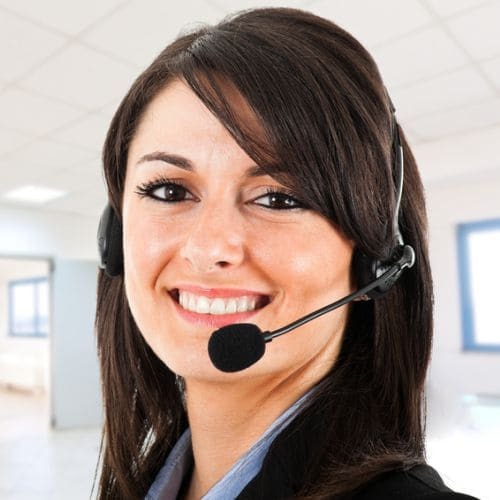 Communication won’t be a problem as we can assist you in English, Spanish, Hebrew, and French. Action Public Adjusters is here to help you settle your claims quickly and reliably without having the stress of trying to figure it out yourself! Claims in Aventura, FL can be easily settled when you hire Action Public Adjusters to handle your case. Our licensed adjusters are able to help you settle claims in a timely manner and get you what you deserve! Even if your claims are up to 3-years-old, we will be able to re-open them to better help you get the full amount you are entitled to. We will make sure to help you understand your policy so that you know you are getting all the help and support you need. Call our company immediately after any damages and we’ll be sure to maximize your claim settlement in a timely manner. When you choose our company to represent you, we make sure to do everything we can to ensure your safety as well as the safety of your family. It’s hard to bounce back and get on your feet after unexpected disasters. Call us today and we’ll make sure to do what we can to help get you back to normal.